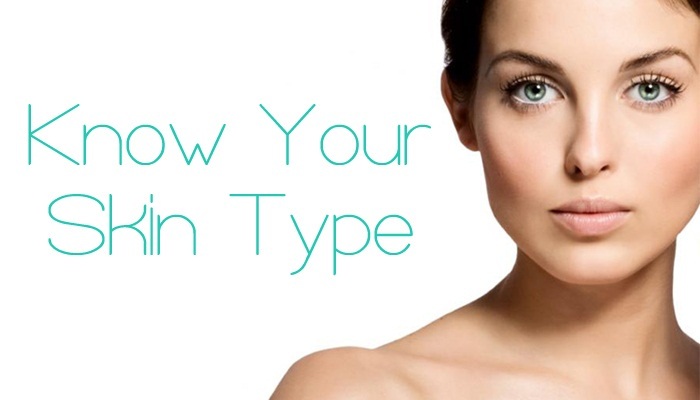 The mixed skin It is the most complicated care since it presents fat areas y dry areas. 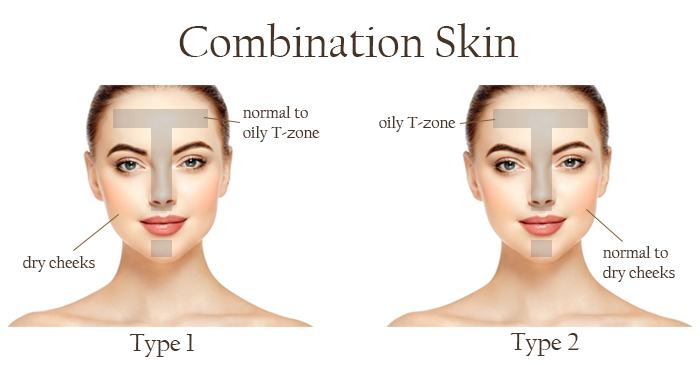 The fat area is present in the call T-zone through the forehead, nose and Chin. 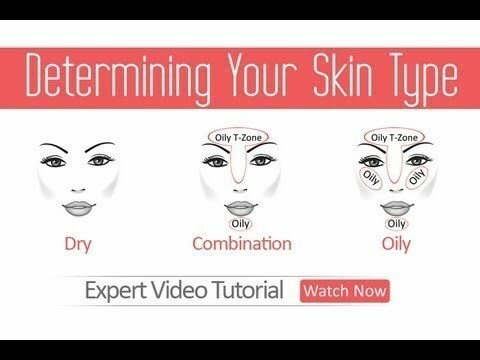 This area is where most noticeable the typical signs of a oily skin: dilated pores, sebum, blackhead, etc. The external part of the face to the T-zone, is the dry area. 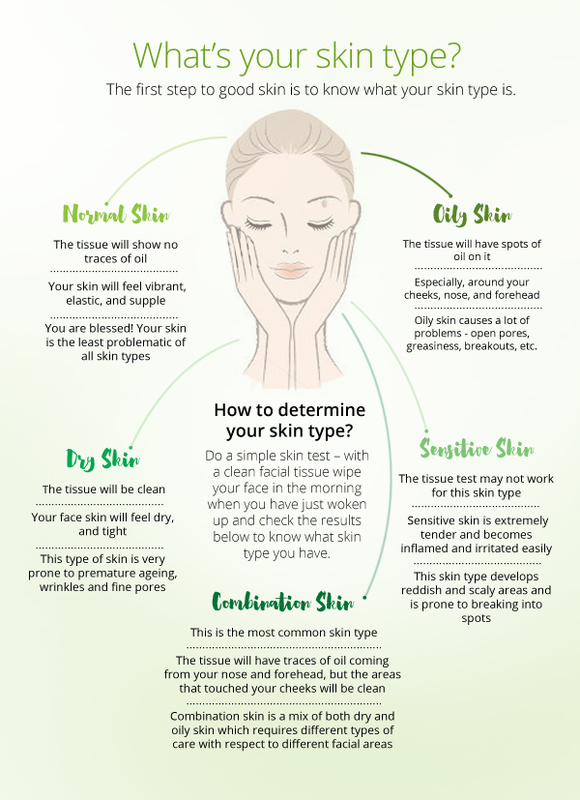 This is because the skin in this area is finer favoring its peeling. Unlike that in the fat area, Here they do not usually appear Granites and pores are practically closed. 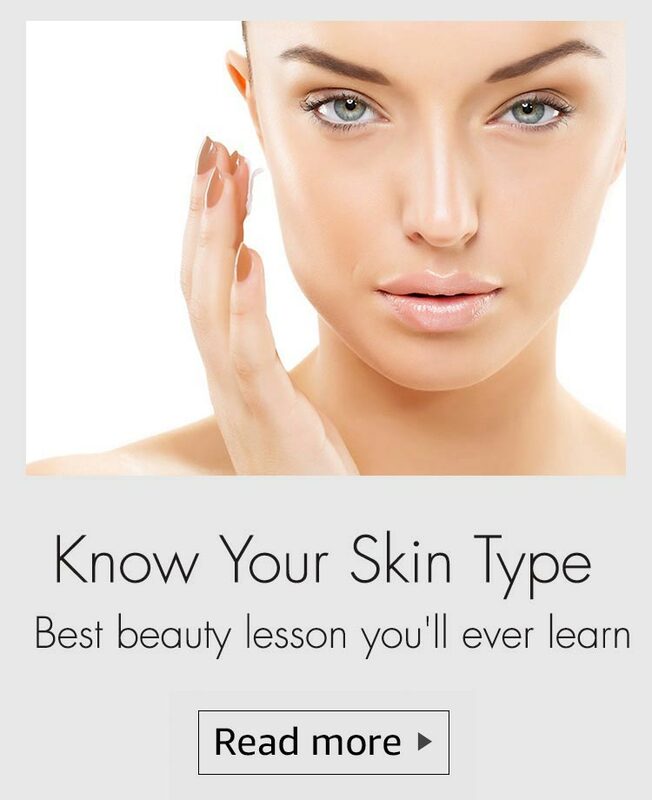 Even if you have the mixed skin We must not use a cream for oily skin and other skin dry, but a special one for this type of skin. 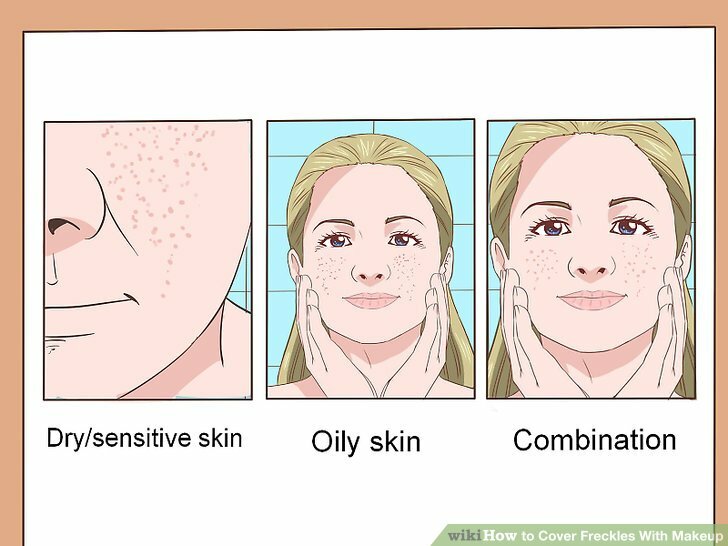 They tend to be fluid but more unguents that the special for oily skin. Like the restro of skins, this also needs some basic care. 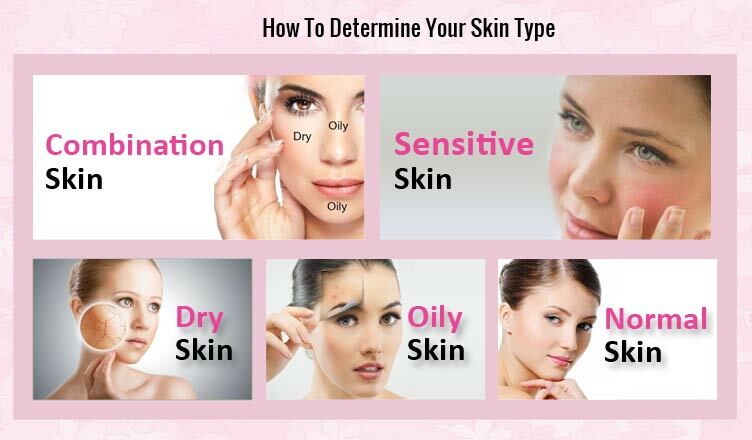 These care should make them with specific products for combination skin. * The cleaner: You can be in texture gel or milk, specific for mixed skin (not dry or grease both the specific for oily and dry skin). * The tonic: doesn’t have to be astringent to not peel the dry areas but with alcohol to remove fat areas shines. * And as the last step of the treatment, cream moisturizing: for this type of skin, as well as the cleaner, is presented in two textures: cream or fluid. The moisturizing cream texture is more recommended for mixed skin with mainly dry areas and the moisturizing fluid, for combination skin They presented above all, fat areas. 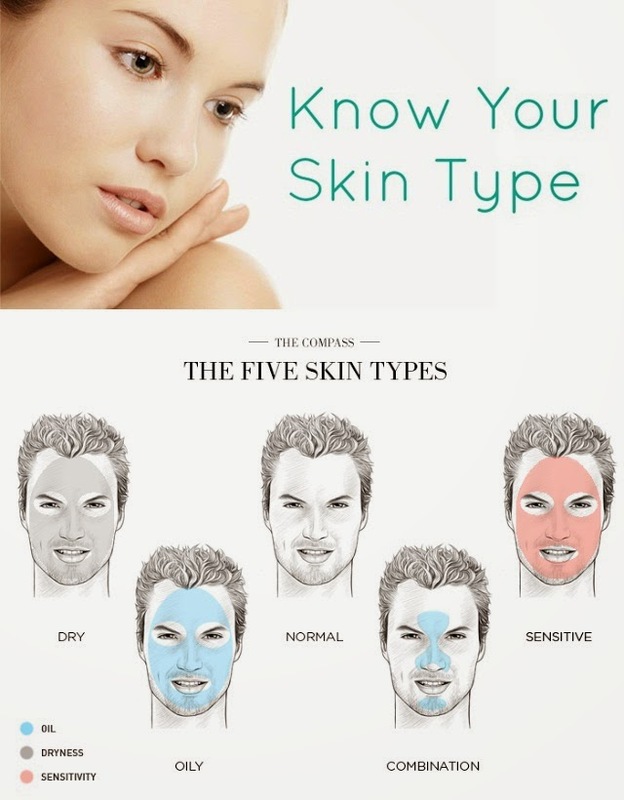 There is a great diversity of brands that offer products for combination skin, as well as prices to the public. 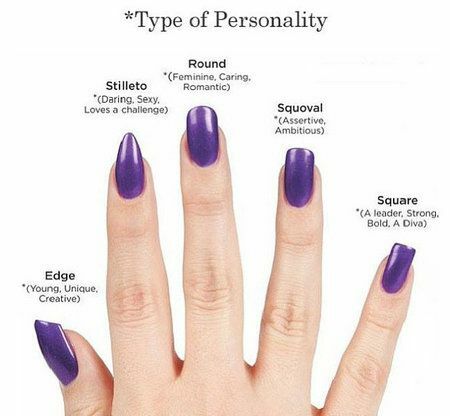 These products can be found at any store which is specialized in beauty products.